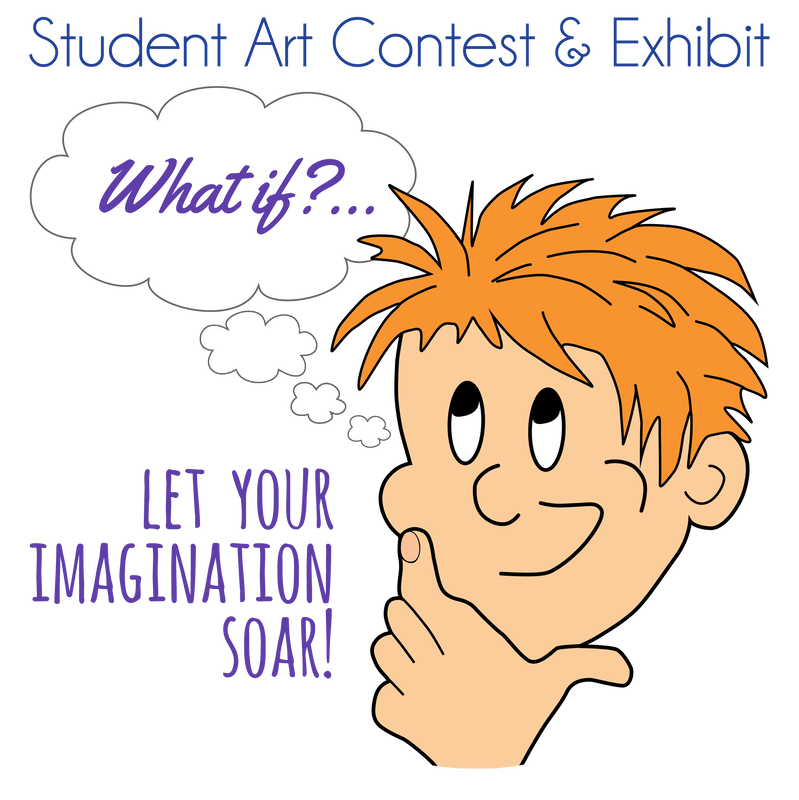 ​The TCAAC is proud to announce the winners of the 2018 Student Art Contest! This year's challenge was "What If?" Congratulations to all of this year's winners! 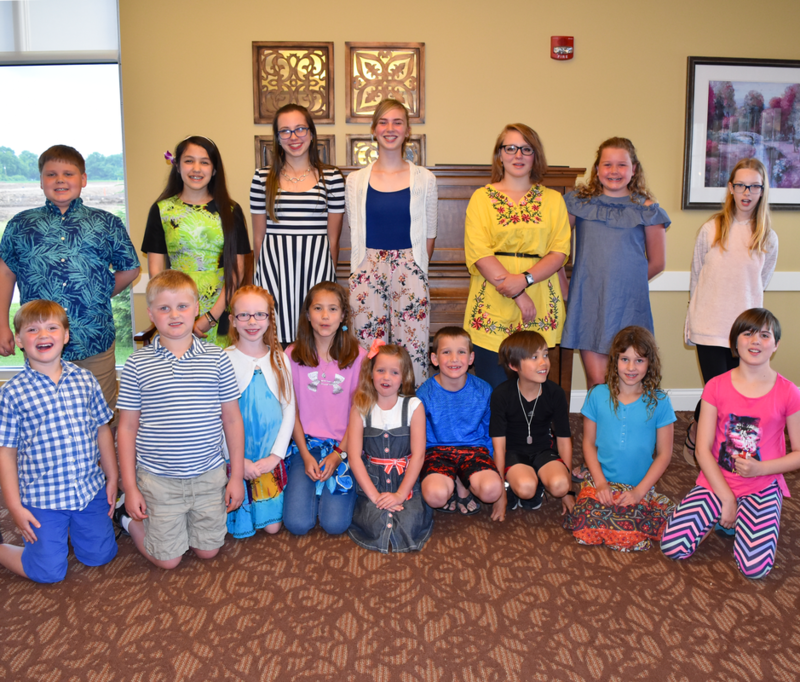 Click link below the photo to view or download a complete listing of the 2018 Student Art Contest winners.